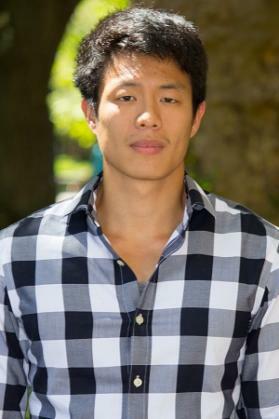 Shaohan Lin is a Ph.D student majoring in International Relations. He is currently interested in the relationship between power and grand strategy, as well as in the interplay between American defence policy and American public opinion. Shaohan received his M.A. from the Royal Military College of Canada, where he developed a fascination with strategic studies, and his B.A. from McGill University.